Kick off the week with Outlook 2017, featuring Captain “Sully” Sullenberger delivering the keynote address. One of the most captivating American heroes of our time, Captain ‘Sully’ Sullenberger’s preparation and leadership enabled him to safely guide US Airways Flight 1549 to an emergency landing in New York City’s frigid Hudson River – an inspirational and iconic moment in modern history. His incredible personal story is captured in Sully, a major motion picture directed by Clint Eastwood and starring Tom Hanks as Captain Sullenberger. 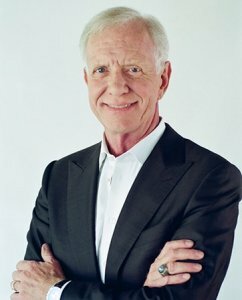 Sullenberger now works as a speaker, author, and consultant. He serves as the CBS News Aviation and Safety Expert, and is the founder and CEO of Safety Reliability Methods, Inc., a company dedicated to management, safety, performance and reliability consulting. Tell his story of dedication and preparedness, revealing the important lessons he learned through his life, in his military service, and in his work as an airline pilot. Share details from the 208 seconds that put his career on the line. Show how preparation, training and leadership makes a difference when confronted with a challenge. His life-long pursuit of learning and investing in himself shows the importance of education and preparedness, and illustrates that true leaders must lead by example. Inspire you to establish a foundation of passion for your work, build trust in each other and commit to reaching for the highest standards. RVIA President Frank Hugelmeyer’s thoughts on the state of the industry. 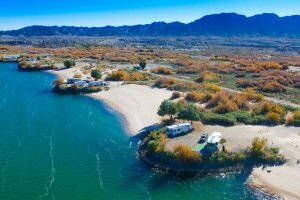 A multi-media presentation from the industry’s Go RVing and public relations team highlighting industry promotion achievements in 2016 while previewing what’s coming in 2017. The Outlook program and breakfast is free for attendees on a first-come, first-served basis. All attendees are welcome, and no reservations are necessary. Show registration will be available in the South Wing Lobby C Entrance prior to the event. 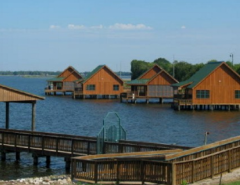 The National RV Trade Show – Dealer, Accessory Parts Store, and Campground Representatives Attend FREE. Pre-show registration deadline is November 21, 2016. After the deadline, please register onsite at the Kentucky Exposition Center in Louisville, KY.
One more reason you should be at the National RV Trade Show? Registration is a huge value. 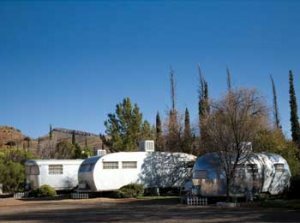 Dealer, Accessory Parts Store/Repair Shop, and Campground Representatives Attend FREE.